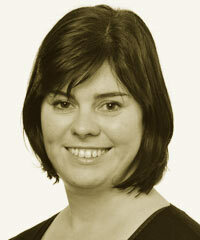 Carmel Giblin is the CEO of Sedex and has been with the organization since April 2010. Created in 2004 in response to an increasing need for greater transparency across complex global supply chains, Sedex has succeeded in ensuring that this needed transparency has become a reality without placing huge burdens on supplying organizations. As a result, the lives of millions of workers worldwide have improved and the impact of production processes on the environment are better understood and reduced. Previously, Giblin was Head of Corporate Responsibility and Accessibility at the UK’s largest digital broadcaster Sky, where she developed their responsibility strategy, part of their Bigger Picture program.